Located in a Philadelphia suburb, Ridley High School has a student body of approximately 1,600 students in grades 9-12. Ridley strives to provide a safe and productive learning environment for its students, but like most high schools, it must deal with problems such as smoking, vandalism and truancy. Ridley School District has been aggressive in its use of technology to improve communications, security and safety, so when school officials suspected unauthorized access to the school, Ridley installed security cameras. However, it’s difficult to review hours of tape in hopes of finding a specific incident. 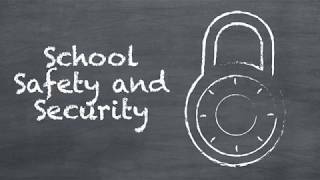 Ridley School District partnered with Status Solutions to implement SARA for centralized alarm management at the high school. Since its implementation at Ridley, SARA has been used to combat student smoking and enhance security through more effective video surveillance.